Summer is almost over so it’s time to wrap it up with the best food possible. 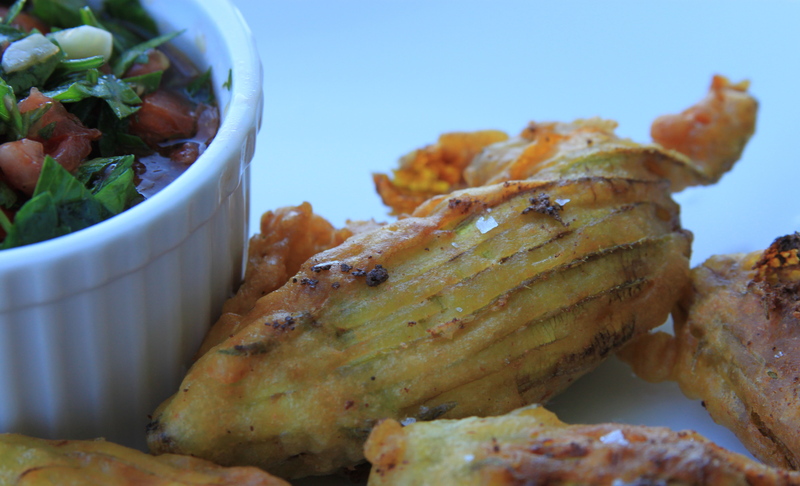 These fried squash blossoms shout summer so make them while they are still available at your farmers market. They are an indulgent food, but surprisingly quick and simple to make. Serve these in the afternoon for friends or family with cold white wine to savor what little bit of summer we have left. Keep in mind it is still crazy hot in Southern California so food like this is necessary! Fresh mint will lighten the dish. Mix well and be generous with the seasoning. You don’t want to ruin the fried blossoms with a normal heavy liquid dip, so fresh tomatoes and parsley is the way to go. Peroni batter, crisp and delicious. Fry till golden brown. The ultimate snack platter. Fill to full, but not so they burst and finish with sea salt. 1) Chop tomatoes and place in a small mixing bowl. Then, roughly chop parsley and garlic and add to tomatoes. Drizzle with olive and balsamic vinegar. Add sea salt and fresh ground pepper. Mix well and place in a small serving bowl to let sit. 2) Place ricotta in a medium sized mixing bowl. 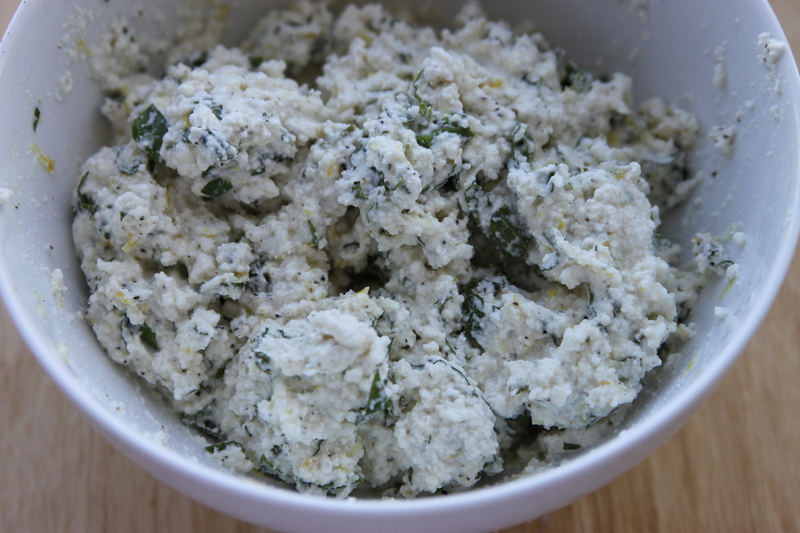 Then chop mint and add to ricotta. Add zest of one lemon to ricotta. Sprinkle with 1 tsp. good sea salt and a dash of fresh ground pepper. 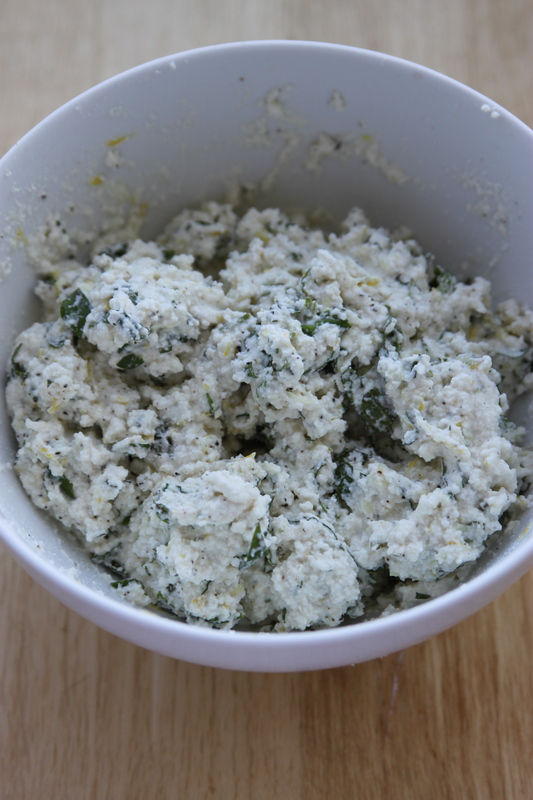 Mix well with a fork, keeping the ricotta as light as possible. Don’t overmix! 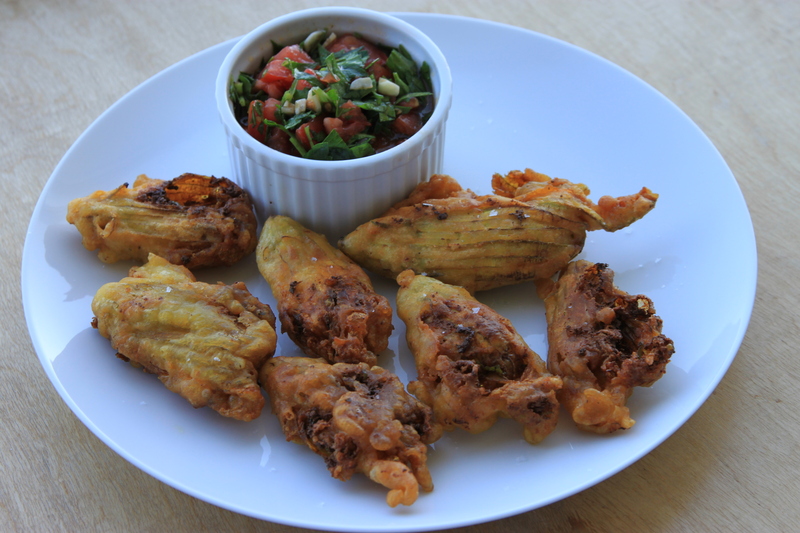 3) Wash squash blossoms and dry well. Place on a paper towel. Beat one egg white for approximately two minutes with a fork till it begins to become frothy. 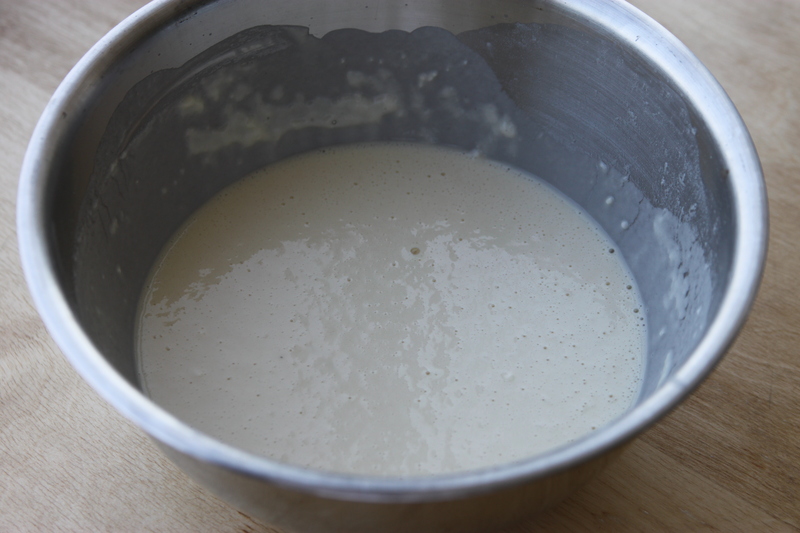 You do not need it whipped, rather just some air added to the egg white to keep the batter light. Place to the side. 4) In a large mixing bowl, add 1 cup of all-purpose flour and 10 ounces of cold beer. Mix well with a fork. Then, briefly re-beat the egg white and add to the flour and beer mix. Add a dash of kosher salt and mix well. 5) Using a small spoon, stuff each squash blossom with approximately 1 Tbsp. of the ricotta mix. Place on a plate till all are stuffed. 6) Using a large cast-iron or similar pan, add enough olive oil so that the pan is filled by 1 inch of oil. Turn to medium-heat and let warm till a drop of batter bubbles upon impact, approximately 4 minutes depending upon the strength of your stove. 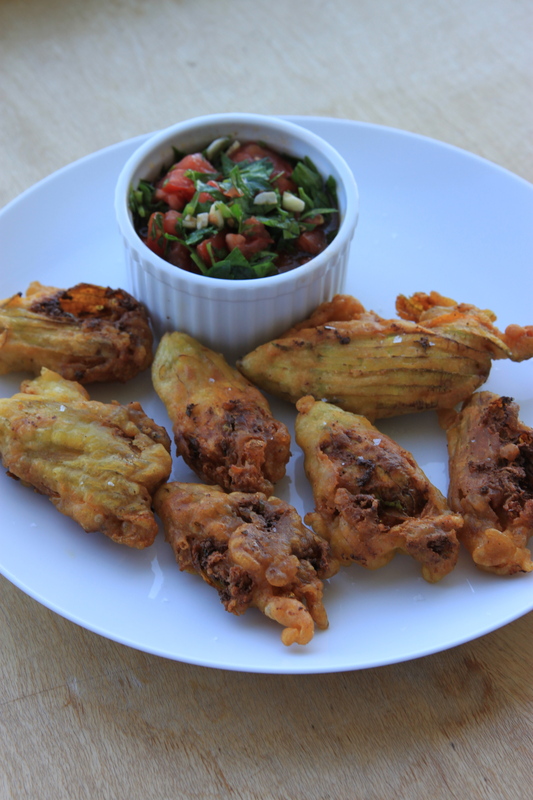 7) Briefly dip each squash blossom in batter and place immediately into pan. Cook in batches careful not to crowd the blossoms. Turn each blossom after approximately 4 minutes, until each side is golden brown. Cook for approximately 8 minutes total. 8) Place on a large plate and sprinkle with juice of one lemon and top with good sea salt. 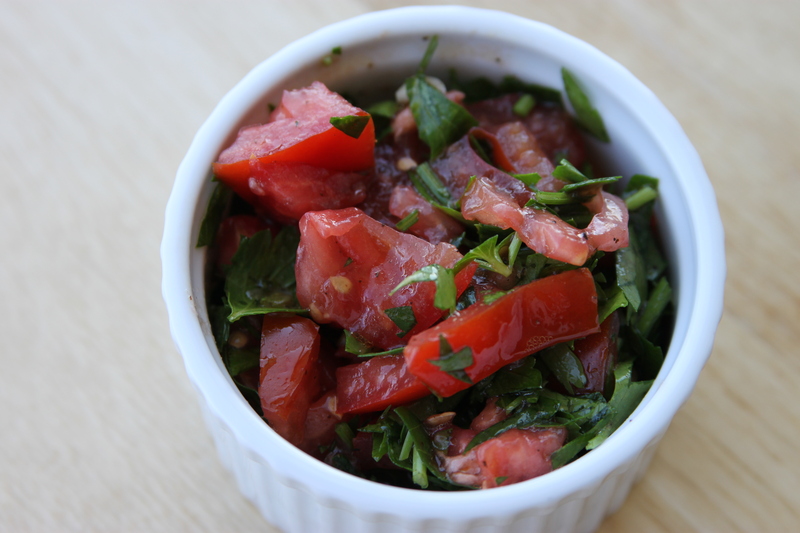 Dip as desired in tomato mix and enjoy.